In poll after poll, Americans make it clear: People working together is a good thing. Collaboration is a lofty goal touted by political and business leaders as a potential way forward on anything from climate change to healthcare to obesity. Drop your weapons, turn your enemies into partners and achieve great things — or so the thinking goes. But collaboration is a concept that sounds great in the abstract and quickly turns messy in practice, with plenty of pitfalls along the way toward a common goal. Avoiding drawn out fights has always been tough when dealing with water issues in the West. Collaboration wasn’t always the go-to strategy for environmentalists, political figures and water managers who held competing interests on overtaxed, overdrawn rivers. But with the Windy Gap Firming Project in northern Colorado’s mountains, old grudges are being put aside in favor of new, collaborative tactics. While some of the West’s oldest enemies are working together, those who feel left behind by all the newfound teamwork aren’t ready to sing "Kumbaya." In an attempt to halt the construction of Chimney Hollow Reservoir outside Loveland, and the diversion of Western Slope water to the Front Range, environmental groups filed a lawsuit Thursday against the federal government, saying an environmental analysis on the Windy Gap Firming Project failed to provide enough viable alternatives. The environmental coalition, led by Fort Collins-based Save The Colorado and aided by the University of Denver College of Law’s Environmental Law Clinic, sued both the Bureau of Reclamation and the Army Corps of Engineers for what it says were faulty federal permits to build the project. 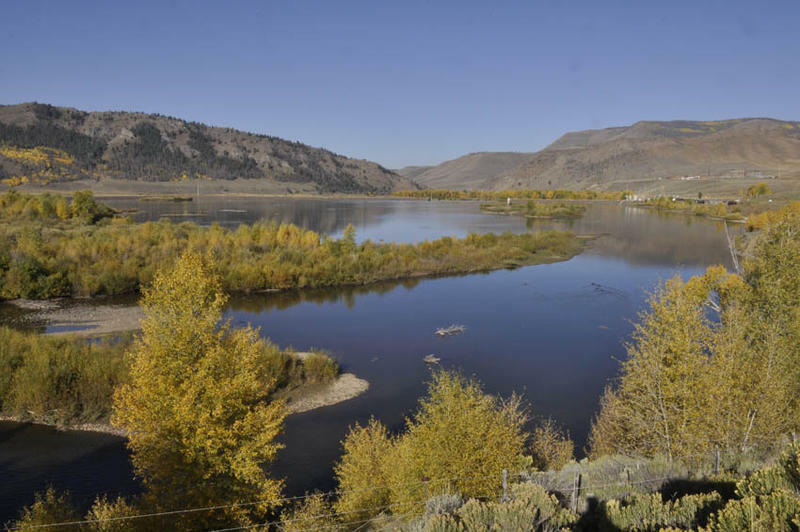 The Northern Colorado Water Conservancy District proposed the Windy Gap Firming Project. 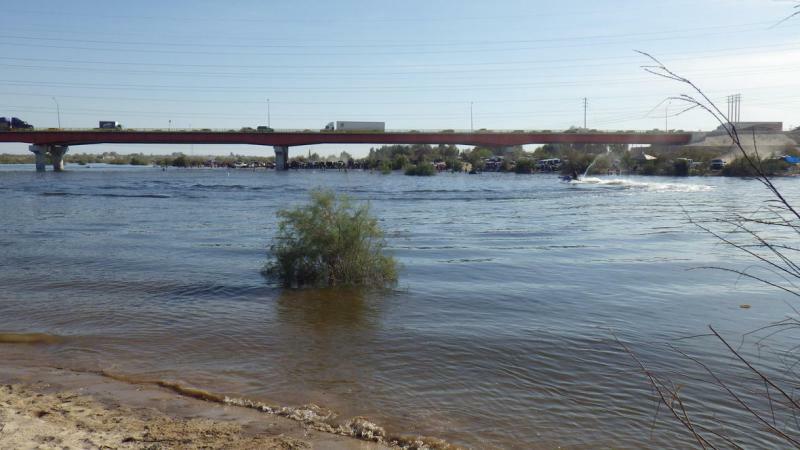 In the spring of 2014, a rare moment happened on the lowest stretches of the Colorado River. Instead of its last few drops being diverted at a dam near the U.S.-Mexico border, it flowed through its banks. In communities where the river hadn’t flowed for nearly two decades, impromptu festivals broke out, children waded into the water and mariachi bands set up to entertain the crowds. 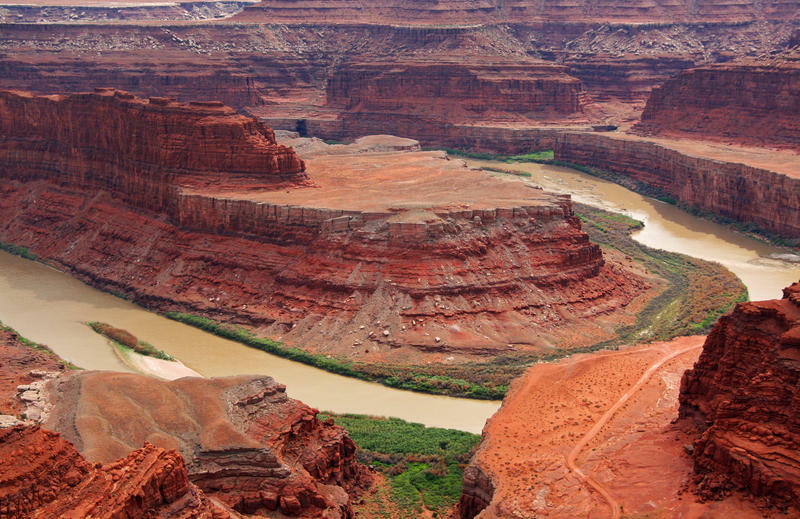 As the water settled into the valley it was clear the “experimental pulse flow” made a profound cultural imprint on the region the Colorado River once regularly flooded. Stories of Western groundwater wells going dry started bubbling up during a multi-year drought that began in 2012. Farmers and rural communities throughout the Rocky Mountains and central California owned wells no longer deep enough to tap into underground water supplies. But those anecdotal stories didn’t have data to back them up. Now they do.